About 220 workers from Aerotek became the newest members of the International Association of Machinists and Aerospace Workers union (IAM), Local 1660 on Jan. 14. 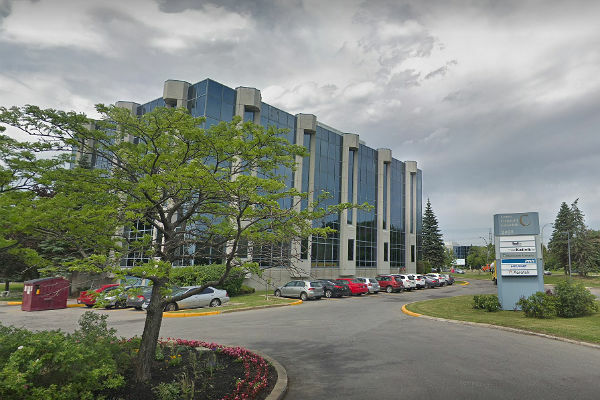 The employees, which include electricians, assemblers and other trades, are subcontractors inside all of Bombardier Aerospace and Airbus facilities in the greater Montreal area, said the union. “We are the largest union within Bombardier and Airbus. The workers from Aerotek saw the benefits of joining our union,” said Pierre Grenier, district 11 directing business representative. The IAM represents 4,500 aircraft assemblers, electricians, millwrights, painters and other trades at Bombardier and Airbus facilities in the greater Montreal area.